Hi, I’m Emma. Originally from New Zealand, I have been living in Adelaide for the last 7 years. 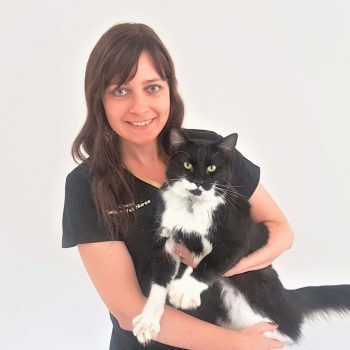 I have my Certificate IV in Veterinary Nursing, Diploma in Critical Care and a Certificate IV in Companion Animal Services (Positive Based Dog Training). 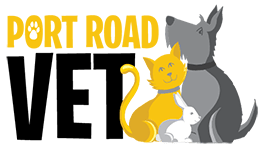 I started working at Port Road Vets in November 2017 and run our puppy preschool classes. My passion is dog training/behaviour and I enjoy keeping up-to-date with the latest information. A highlight of my career was during 2010 when volunteered at Animals Asia in China. I spent 3 months there caring for rescued Asian Black Bears . My fur family consists of a black and white cat called George, who I hand-raised from a couple of weeks old.